The members of the NJ Tech Council, Edison Partners, Silicon Valley Bank and Szaferman, Lakind, Blumstein & Blader, PC held an open online discussion on raising capital in the IT sector in order to draw more attention to alternative strategies in fundraising. The talk lasted for one hour and attracted nearly 50 viewers, who were also able to engage in networking during the session thanks to Shindig‘s sidebar functionality. 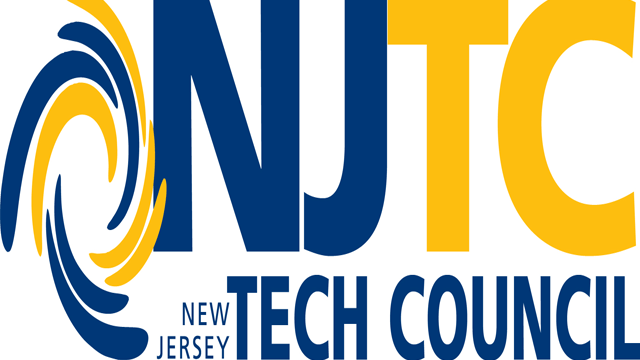 The NJ Tech Council was able to, with minimal outreach, successfully acquire attendees to their discussion on alternative funding in the IT sector.